Although some versatile men’s fragrances can be worn all-year round, the best fall colognes can help you really embody the season’s mood. The otherwise ideal fragrance families for summer start to feel out of place and you may be looking for a change. As the sun starts to cool and the leaves begin to fall, the air also begins to change and you’ll notice that some aromas work better than others. 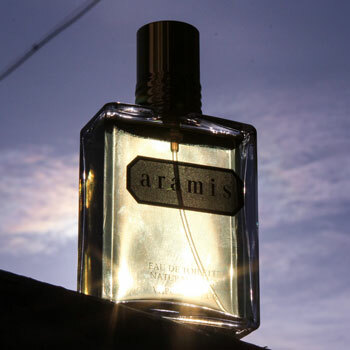 The fresh summer colognes feel ineffective and you may be yearning for something a little warmer with a touch of spice. In this guide you will discover our selection of the Top 5 Fall Colognes for men. You will also be able to learn what defines a fall fragrance at the end of this article. You can use the above links to jump ahead or scroll down to read it all. Alternatively, check out our other top 5 lists. Dont forget that we also explain how to identify a fragrance for the fall at the end of this article. "Best colognes for the fall." Optimise your fragrance for the golden season with our recommendations. Best Fall Fragrances Guide Reviewed by Charles-Philippe on March 6th . Why Is It Good For The Fall? Firstly, Icon’s oily citrus and rich pepper notes evoke late autumnal spice and pot pourri. Through a clever use of lavender and iris against sage and juniper, it creates a transitional scent that merges the seasons. Once the dry-down reaches the base, it reveals a rich leather and musky tobacco accord. 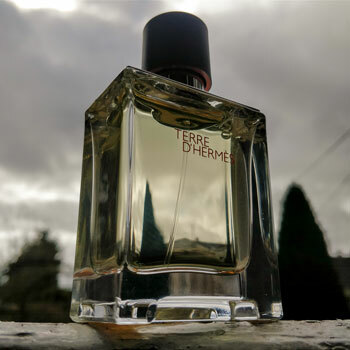 With its overt citrus head and subsequent earthy notes in the heart, Terre d’Hermès evokes a Mediterranean orange grove under the baking sun. However, added cedar notes, oak moss and vetiver also carry forestry connotations that make this a perfect choice for the early autumn. Opening with a rich, herbaceous blood orange and bergamot head, the heart follows with a mysterious amaretto accord with a hint of Frankincense. 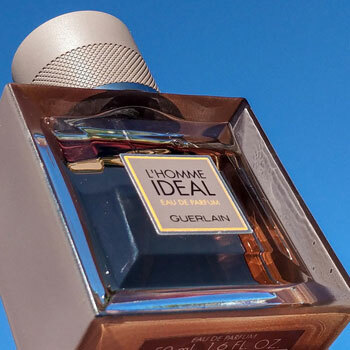 Eventually, L’Homme Idéal EDP settles into a seductive tonka bean and birch tar accord over a warm sandalwood base. A unique and unusual use of pear with mint and bergamot creates a rich harvest opening. This leads onto a spice cabinet heart featuring sage, cumin, cinnamon and coriander. The resulting sweet patchouli and musky cedar base is reminiscent of falling leaves in a pine forest. 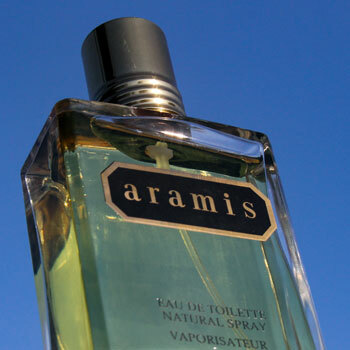 A classic from the 1960s, Aramis opens on rich and intoxicating bergamot, artemisia, thyme and pepper. Afterwards, earthy patchouli brings out dewy jasmine with cloves and sage. Finally, a sandal, guaiacwood and labdanum base create a rich leather accord. How Do We Associate Smell With Seasons? The human memory will store a variety of sensory information from sights, sounds and taste. However, one of the most powerful among these is our sense of smell. Through our experiences, our minds will create vast databases of different scents and aromas, which we associate with many things. This is how we’re able to detect danger through smelling gas, smoke or fuel. However, there’s also an emotional aspect that comes with this superpower. As sentient beings, we’ll often create links between particular aromas and pleasant memories. Given that much of these recollections are set in a particular time, we’re also able to associate seasons with smells. Gifted perfumers are very much aware of this and will create blends that provoke both joyful and whimsically comforting emotions. What Summarises An Autumnal Fragrance? Compared to the other seasons, fall is a much more complex period in the year. Like spring, it is a time of change. However, the transitions it experiences can vary to a much greater extent. The ideal autumn will begin with bright, sunny days that are reminiscent of the late summer. Usually, this coincides with the harvest of crops, fruit and a variety of herbs and spices. Therefore, we’ll begin to see more Oriental fragrances from this season. However, it will eventually transition via golden colours towards darker hues of brown before drawing to a close. Likewise, the base fragrances for fall will reflect many of these characteristics as well as the evolution it experiences. Interestingly, certain smells can be interpreted through colours too. For instance, we’ll associate aromatics with green or liken citrus with yellow and orange. Similarly, notes and accords such as leather, spices or even woods can give us hues that range from golden to dark brown. Therefore, it isn’t surprising that many autumnal fragrances will feature these scents in order to paint a vivid autumnal picture. Meanwhile, some summer and winter notes are used to contrast one another throughout the dry-down to denote the changing climate. Furthermore, the fall is a rich harvesting season from which iconic fragrances will draw inspiration. These days, contemporary fragrances will feature more fruity notes so we can begin to expect aromas of pears and apples in the head. Finally, we’ll often associate autumn with falling leaves and humid forests. 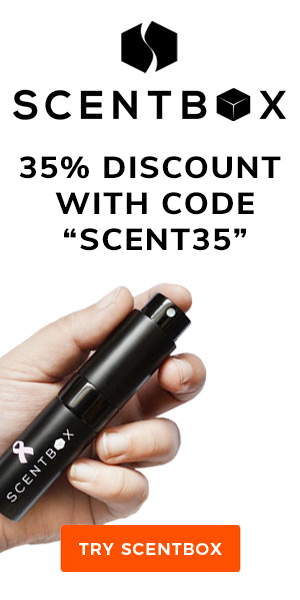 This makes the use of woody notes key to create a tangible fall cologne once at the base. Whilst cedar is seen in many months, it can be paired with mahogany for a richer leafy forest accord as well as patchouli to create the humidity. Now that you have discovered our selection of the best men’s cologne for the fall, you can see what we suggest for the other seasons. Jumping back to the top will reveal all our other fragrance lists for the best recommendations. Terre d’Hermes is a nice fragrance upon initial impressions. Recently tried a sample, and had a thumping headache with 90-minutes. I did some research and learned it has one of the high concentration (55%) of Iso E Super, a prevalent synthetic in modern perfumery, and a huge favorite of Jean Claude Ellena, the perfumer behind this and many other Hermes fragrances. Just a warning to others who may have sensitivities to synthetics in perfumes, which now days make up ~85% of most fragrances. Thanks for the warning! I’m prone to headaches and a huge Terre d’Hermès fanatic but never had this problem. Still, that’s very interesting to know! Well, good to hear you’ve never experienced headaches from TDH. Your sensitivity is probably to one or more of the thousands of other synthetic chemicals in modern perfumes. For this article, how did you decide to feature only five frags, when there are so many contenders out there? Why not at least a top ten list? Good question! There are several reasons for it, actually. Firstly, we find that top 10 lists can quickly become overwhelming as it gives sometimes too many options for the reader. We believe that summing it up with five fragrances is more approachable and really concentrates the list. For instance, Boss Bottled used to sit in the list and we knocked it off this year in favour of Guerlain L’Homme Idéal. Another reason is that we try not to include many fragrances that we haven’t given a full review either on our YouTube channel or in the blog roll (although there are some exceptional fragrances we felt that we had to include). We feel that would undermine our integrity as I think we’ve formally reviewed close to 50 fragrance even if Paul and I own over 100 between us (with additions on a regular basis!). It’s a process but we’ll get there!